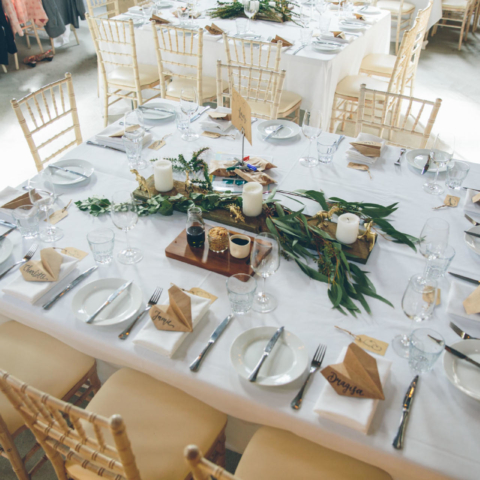 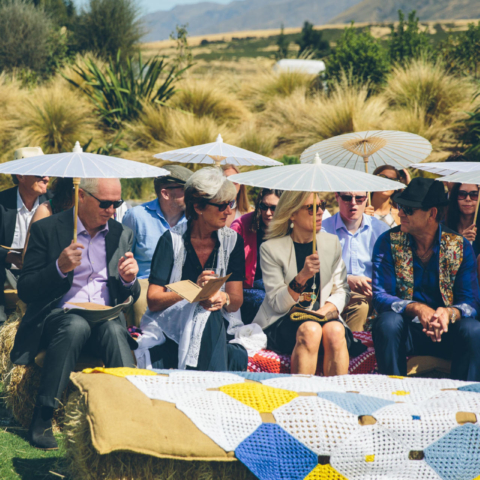 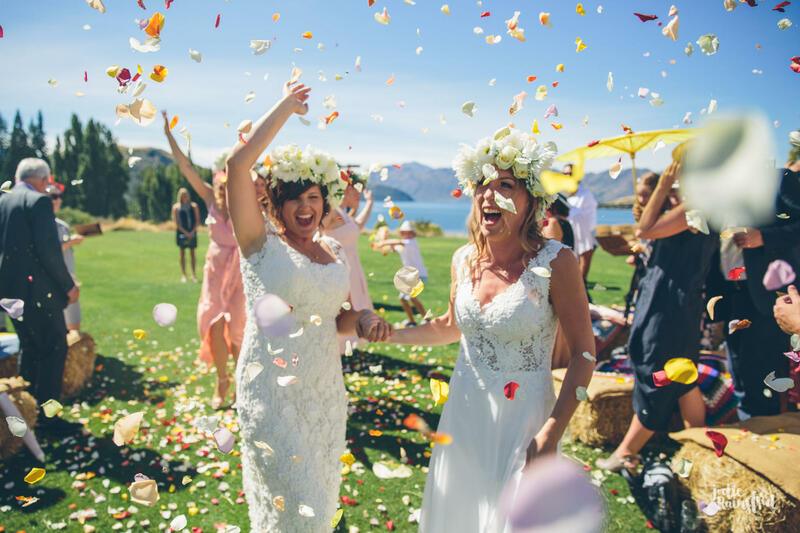 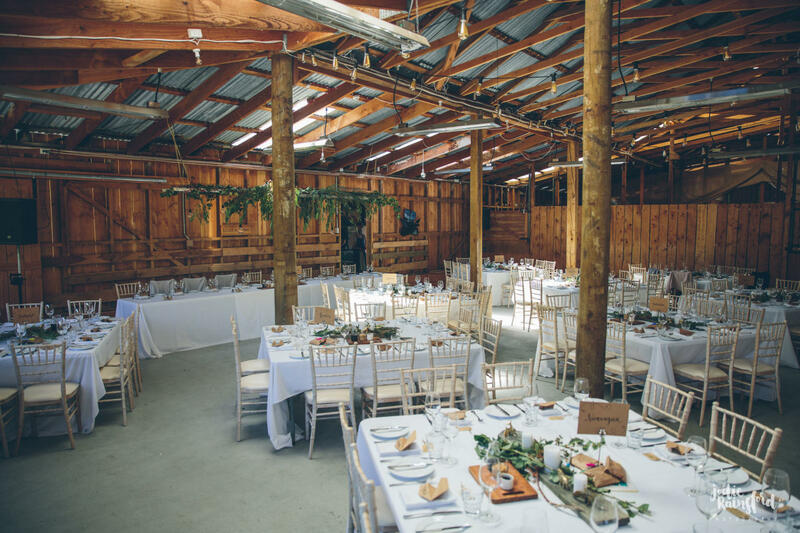 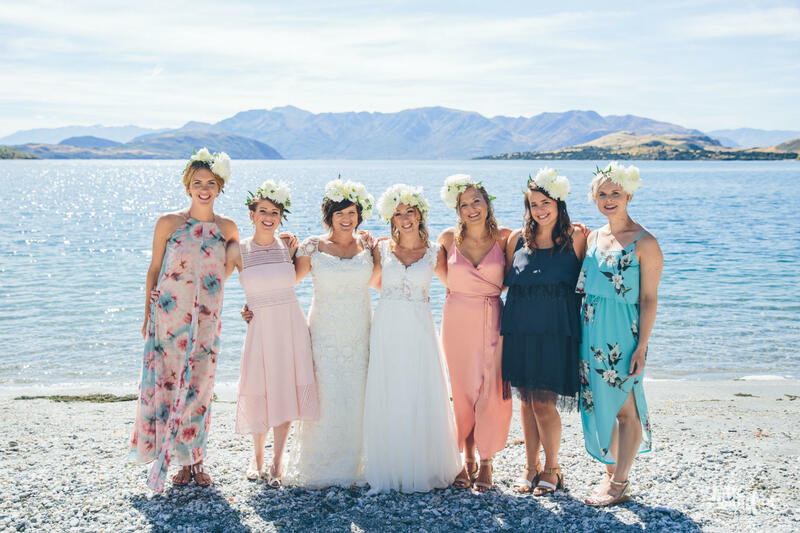 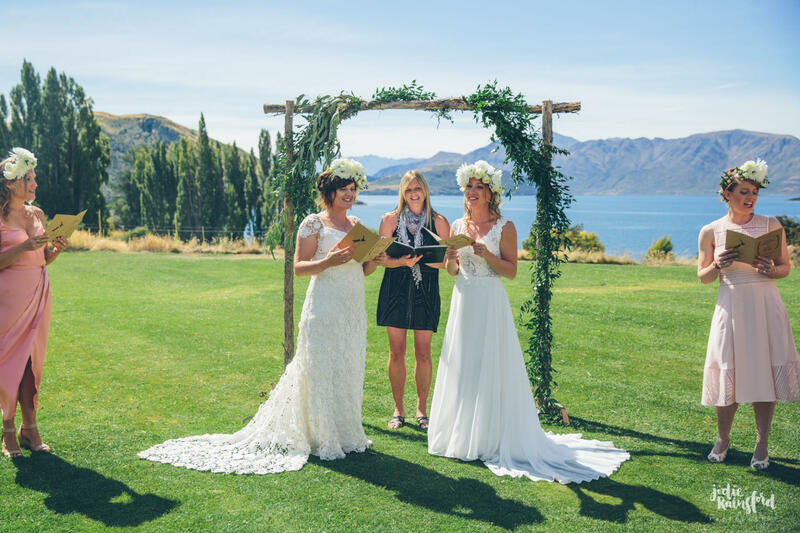 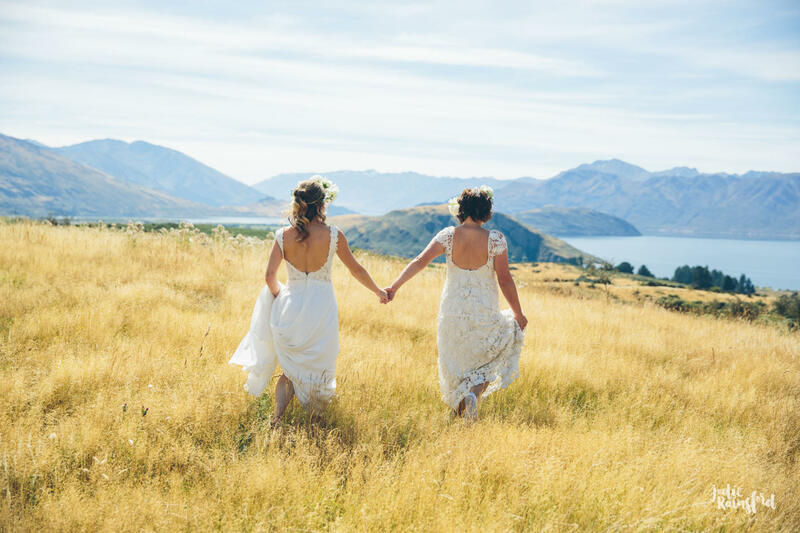 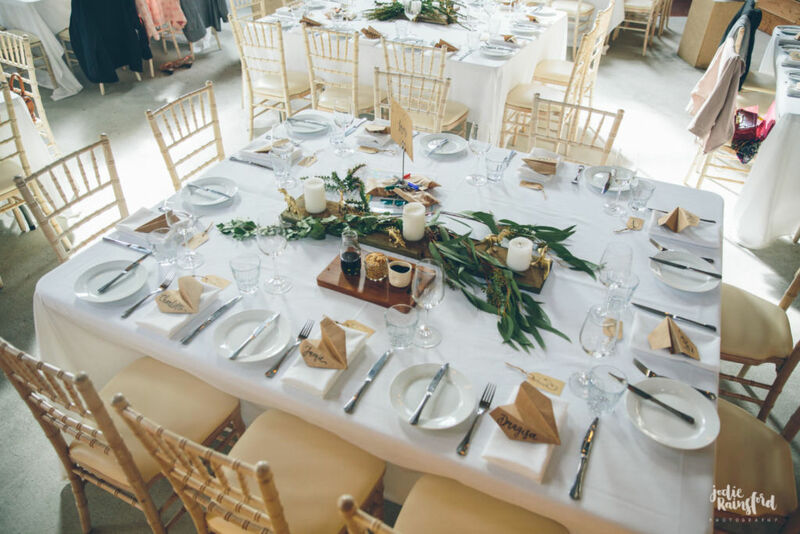 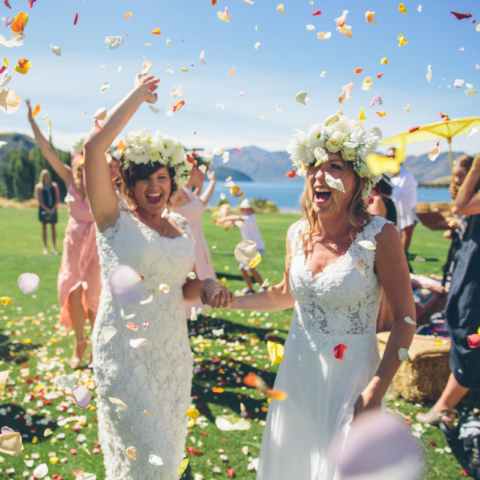 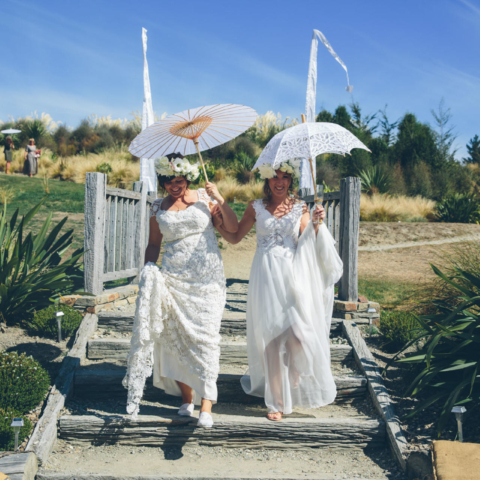 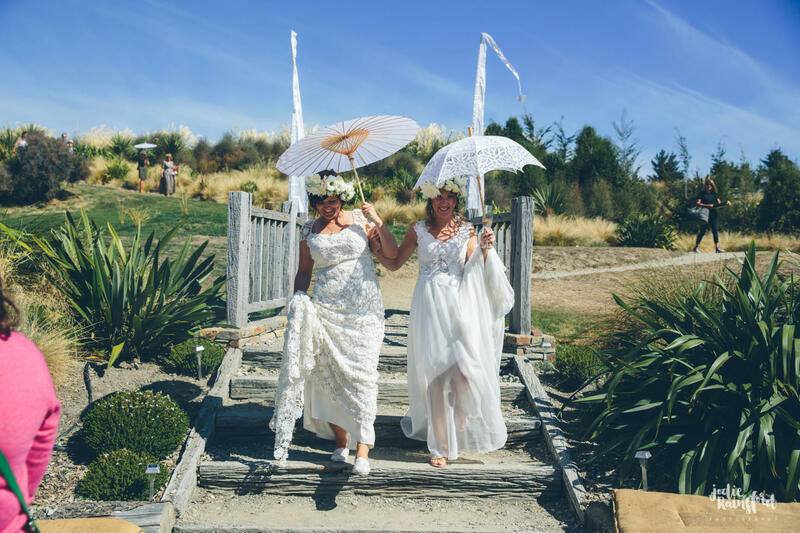 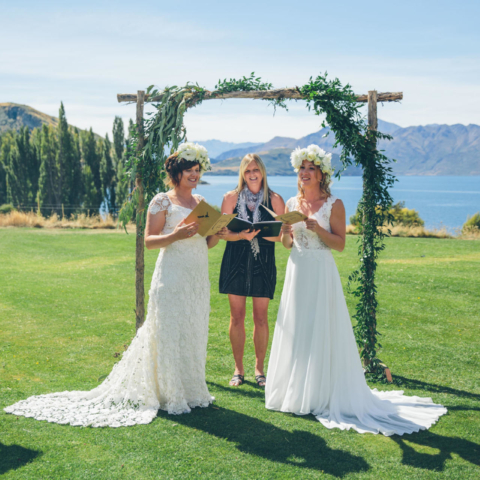 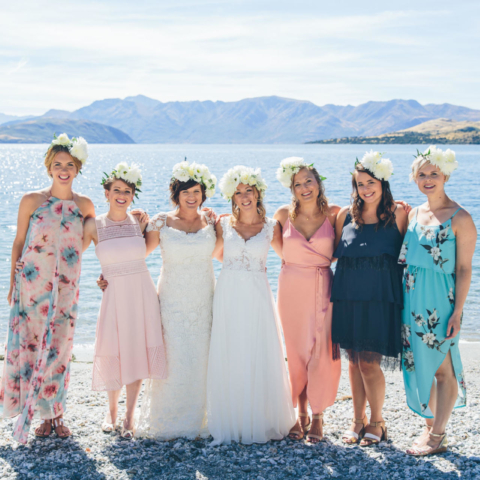 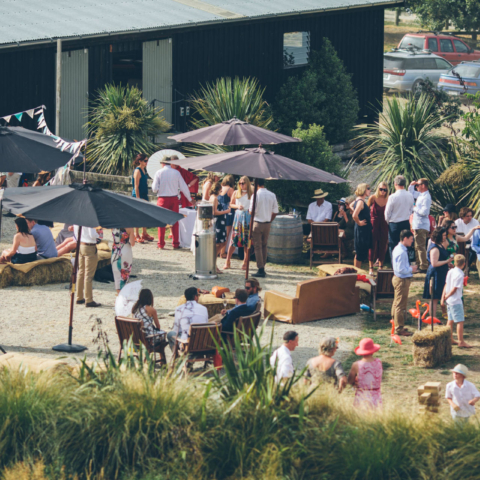 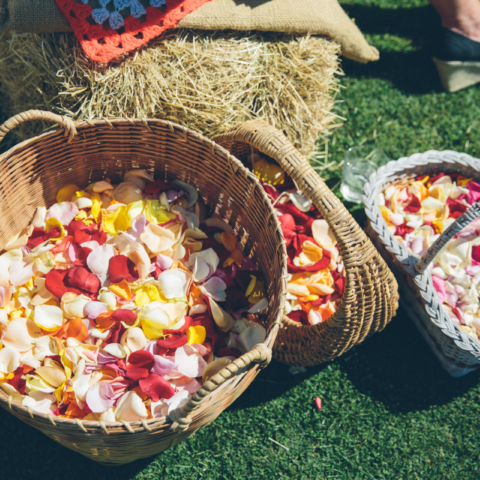 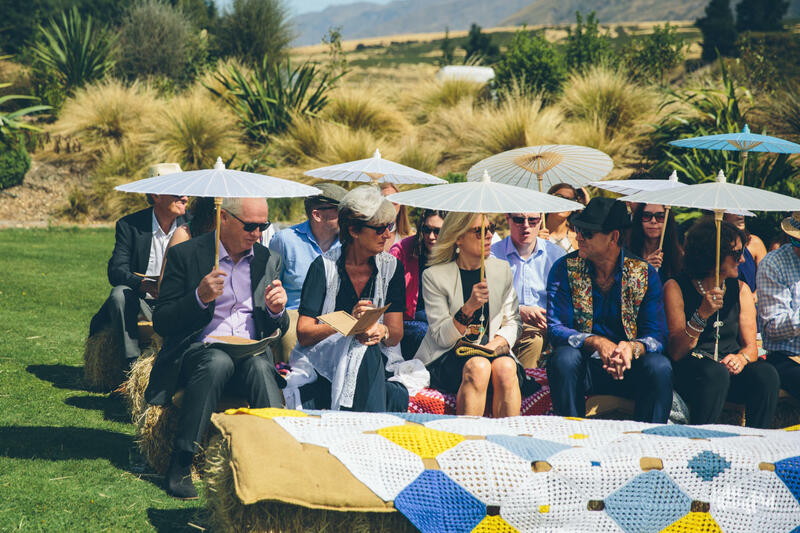 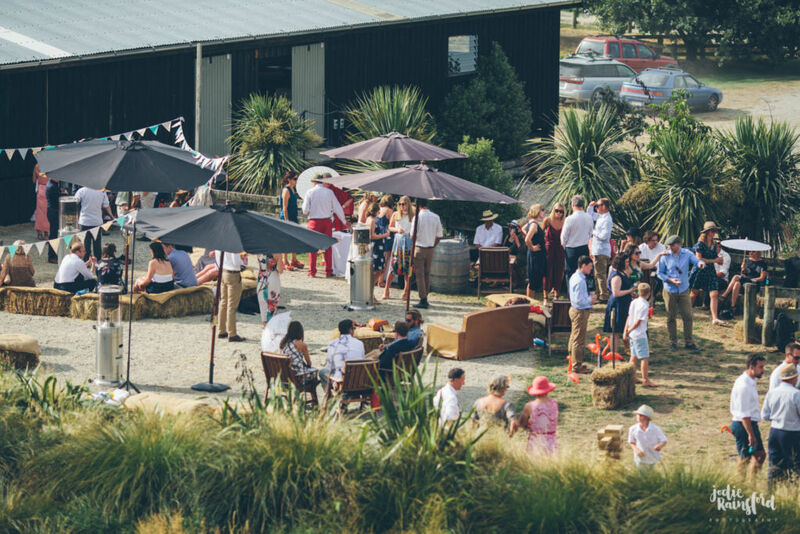 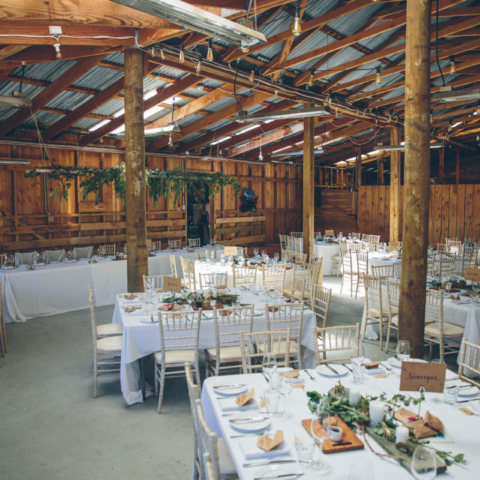 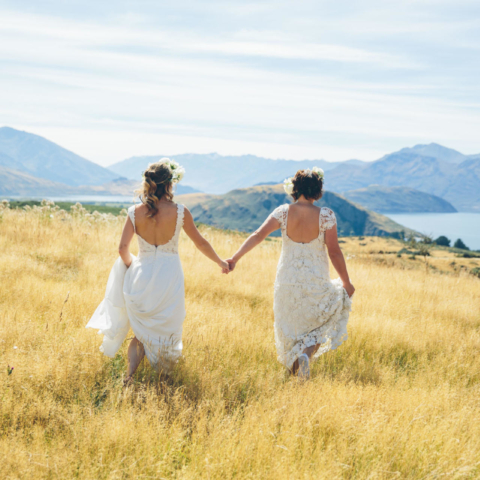 Auckland ladies gathered family and friends from around the world to celebrate at Glendhu Bay, Wanaka. 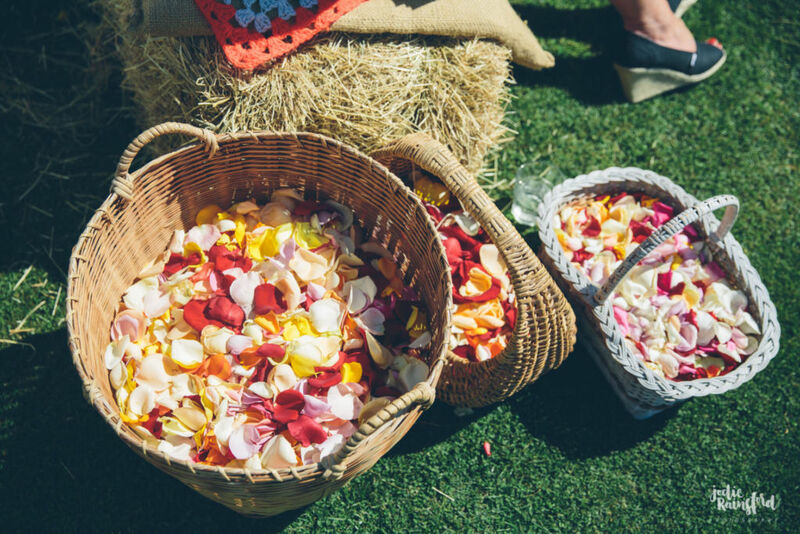 Under the blaze of the summer sun, there was singing and dancing and a whole lot of love swirling around. 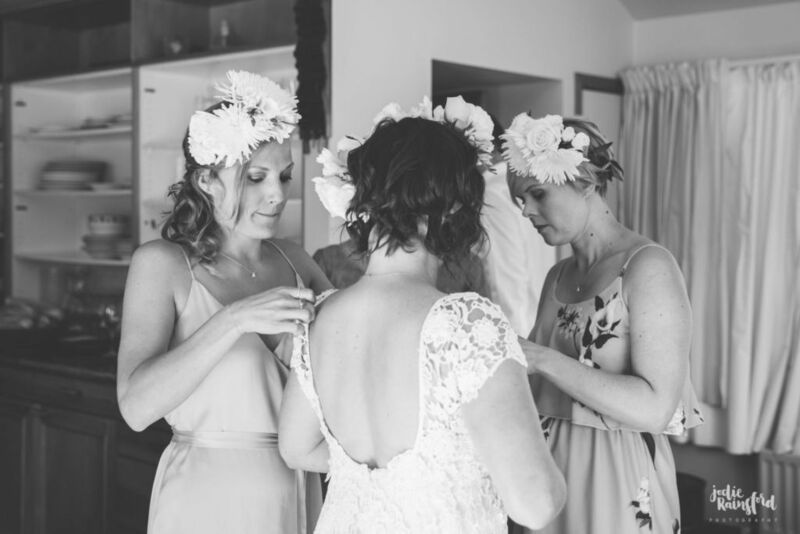 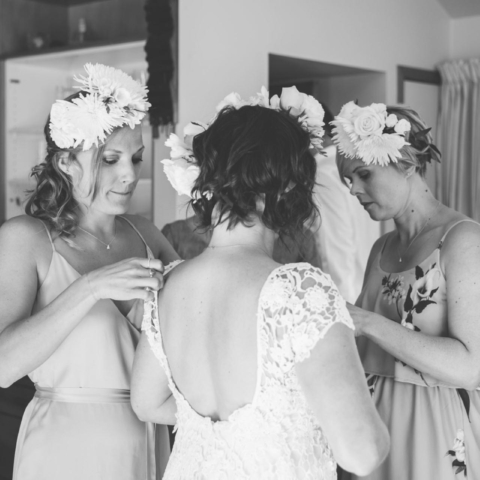 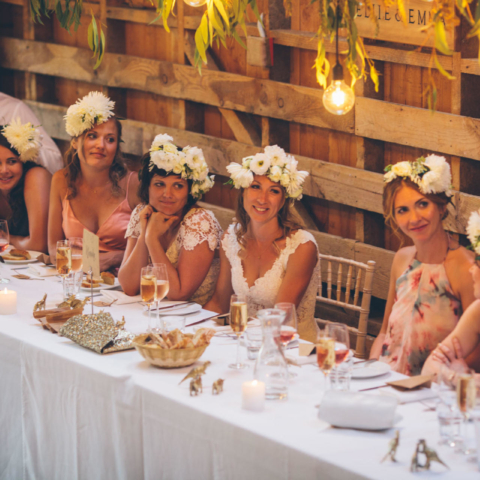 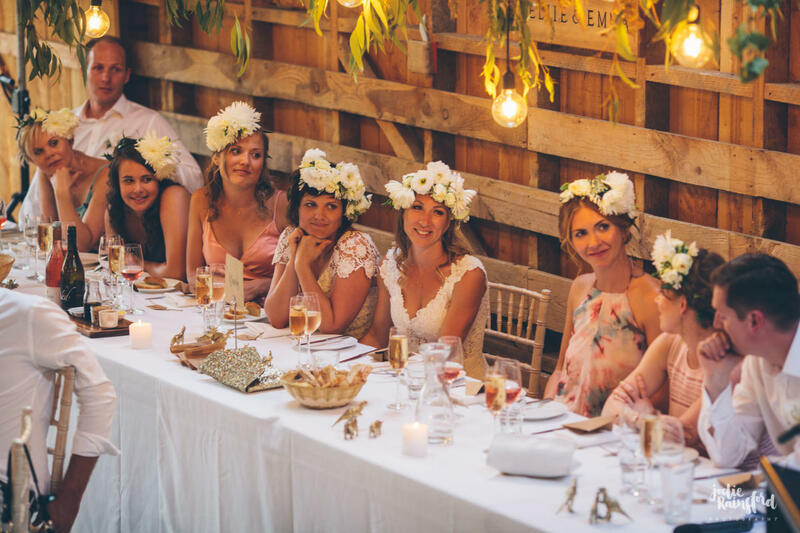 Mrs & Mrs asked us to style and do their florals for their special day.